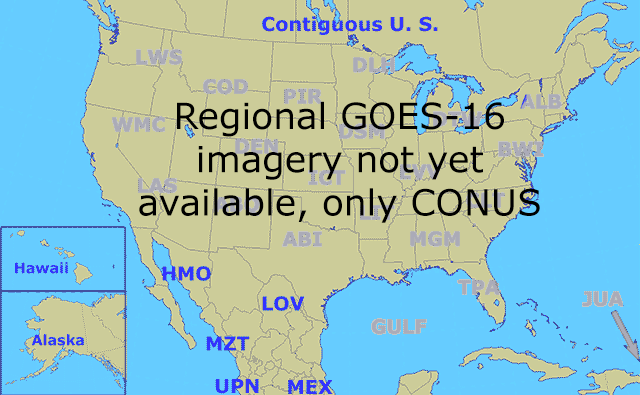 - ConUS visible from Univ. of Wisc. - Wisconsin visible from Univ. of Wisc.